Here are 5 tips to choosing the right drywall sander for your next home project! When doing drywall installation, one of the main processes that are conducted is sanding to get a smooth textured wall. The tool used for this is the drywall sander and you’ll definitely need the right one for the job. 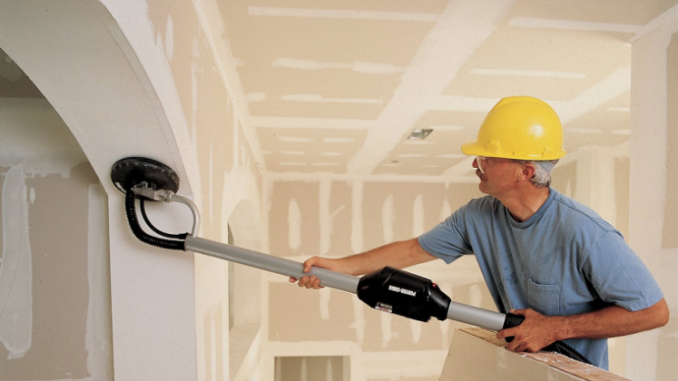 So here are 5 tips to choosing a drywall sander! Almost every sander comes with the provision for adjusting the grit size. 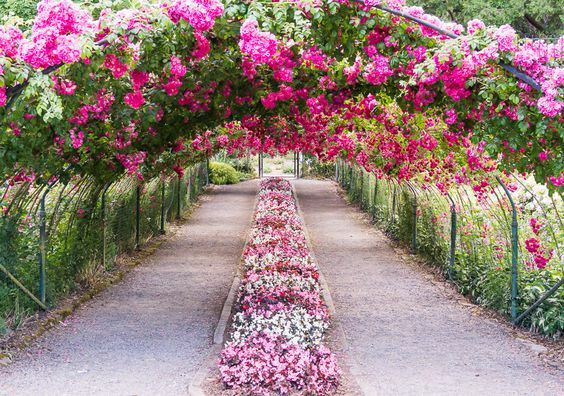 It is however important that you choose the correct size for the work that you intend to do using it. A fine grit sandpaper will come in handy when doing the finishing touches as well as for smoothing the drywall. 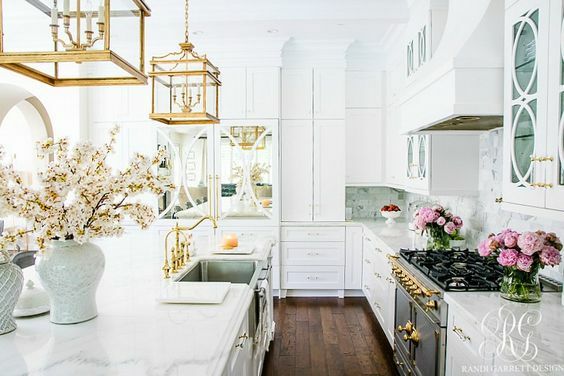 A coarser grit, on the other hand, will work better in removing pesky popcorn ceilings and handling other heavy-duty tasks. The kind of project you are working on will define the grit size that you will require in a drywall sander. 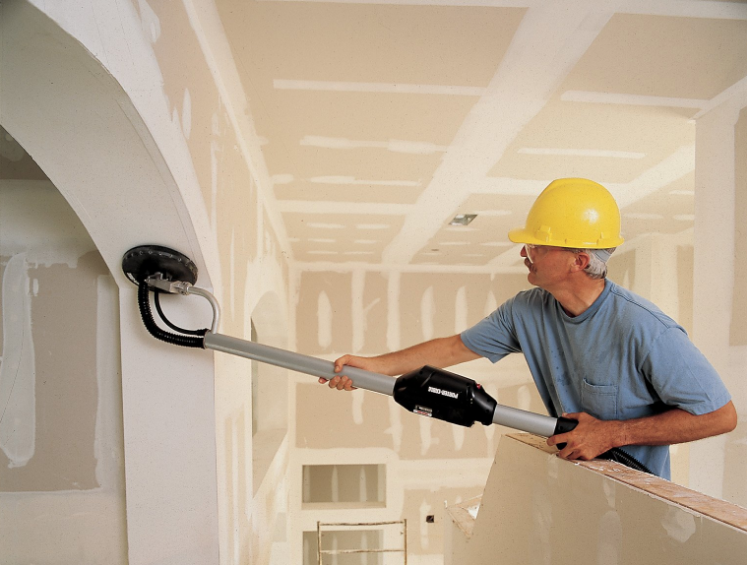 The drywall sander that you choose will largely depend on the size of the project that you will be working on. Projects vary in scale. 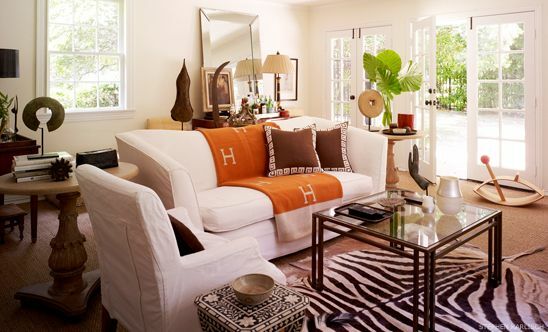 Do you intend to sand an entire house or are you fixed to just a single room? Do you intend to only use it in a single project or will you be using it for multiple projects in the future? Answering these questions will help you determine the kind of drywall sander to go for. Let the size of the project determine the drywall sander you choose. There is the element of dust that is produced when sanding a building. 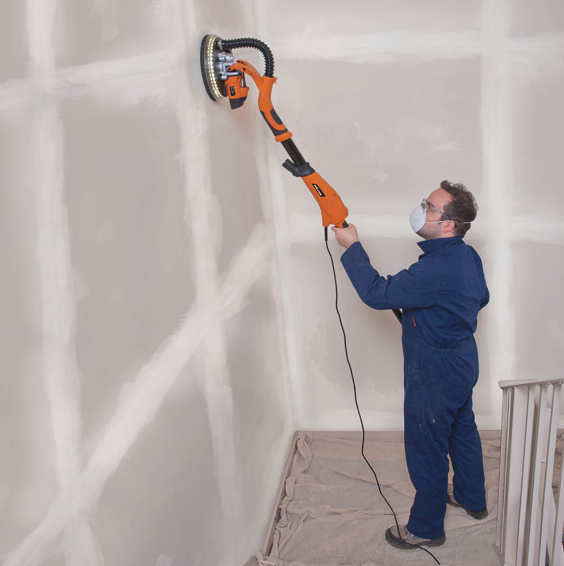 As such, it is important to check whether the drywall sander you are going for has a dust extracting feature in it. 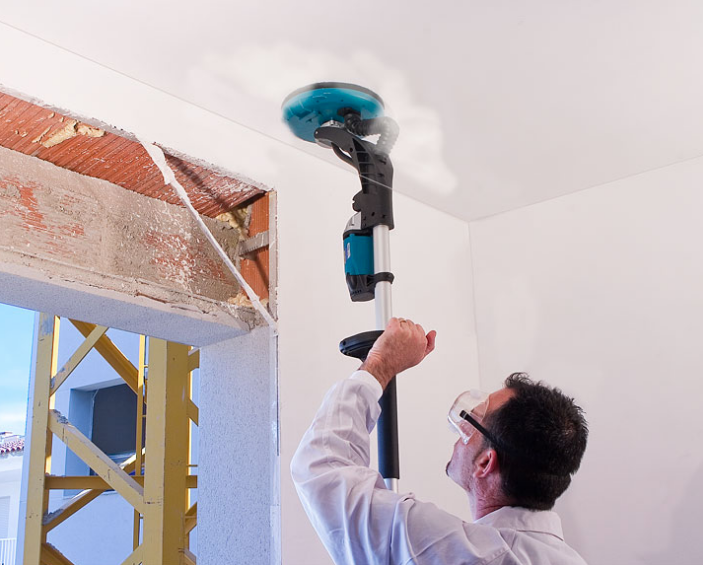 Regular pole sanders create airborne dust which settles on the floors and has to be swept or vacuumed and this also causes another upsurge of airborne dust. The dust extracting feature will come in handy in collecting with the dust that is produced while sanding. Price will vary depending on the style of the drywall sander that you will pick. The more sophisticated the sander is, the more it will cost. Power, safety, cost convenience when using it, and ease of use should be the features that influence the price range you go for. These 5 tips will help you choose the right drywall sander for your work project and also help you add value to your home, and increase your home’s curb appeal in the long run! Need to buy one? Here’s a review of the best drywall sanders.